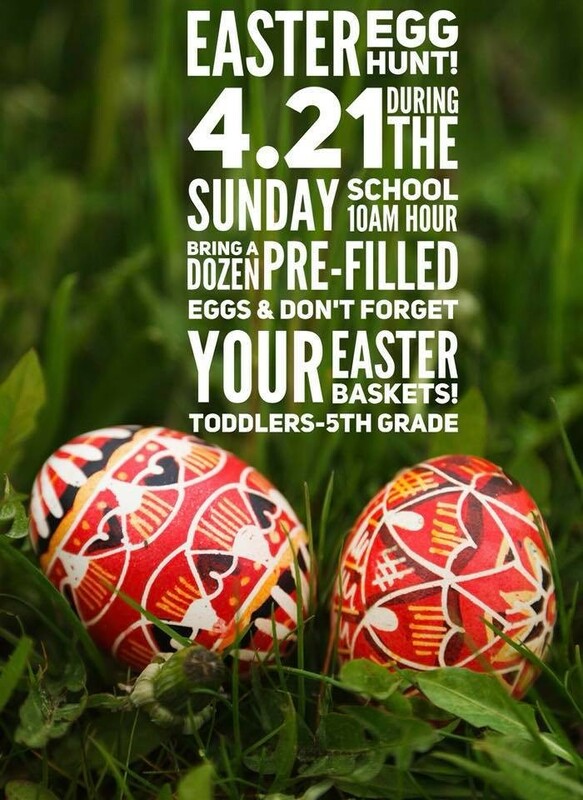 4/21/2019 - 9:00 AM Easter Sunday! Thank you for visiting the website of Lonoke First United Methodist Church! Lonoke First United Methodist Church's mission is "Reaching, Growing and Serving for Jesus Christ". We are designing our ministries to reach people with the gospel, to grow in the faith, and to serve in the community and beyond, all for the glory of Jesus Christ. It would be a privilege for LFUMC to host you as a guest in worship or other church ministries. We are located at 220 South Center Street, Lonoke Arkansas, 72086. Follow LFUMC on Facebook for information on upcoming events or ask to subscribe to our Monthly Oakleaf Email Newsletter. 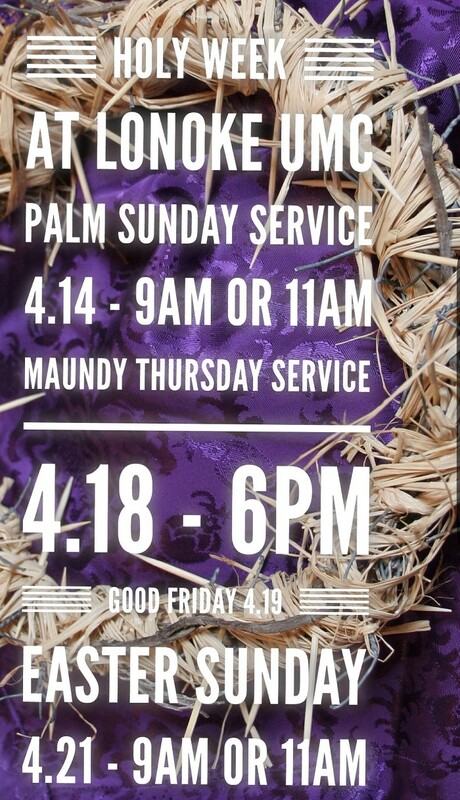 Copyright © 2019 Lonoke First United Methodist Church. All Rights Reserved.